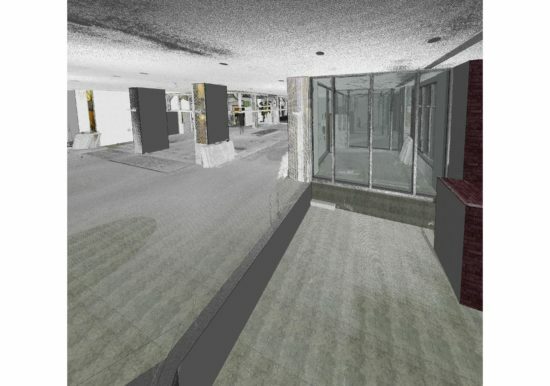 ZS was retained by Drury Southwest to perform laser scanning and As-Built 3D modeling for the First Financial Centre (FFC). 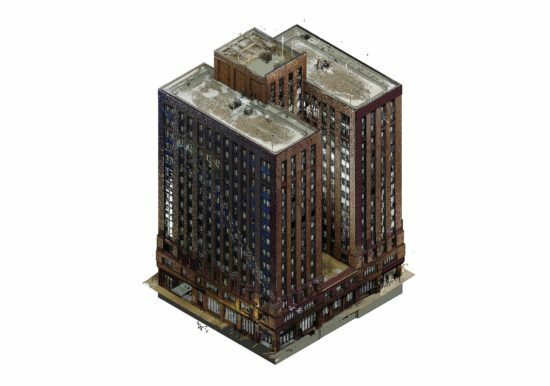 The FFC is a 15-story building located in downtown Milwaukee. 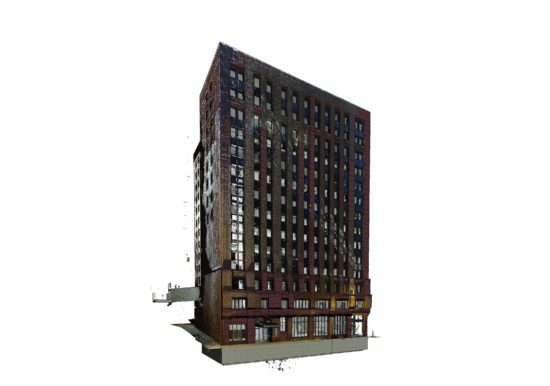 Drury Southwest is currently in the process of re purposing the building into a new hotel. 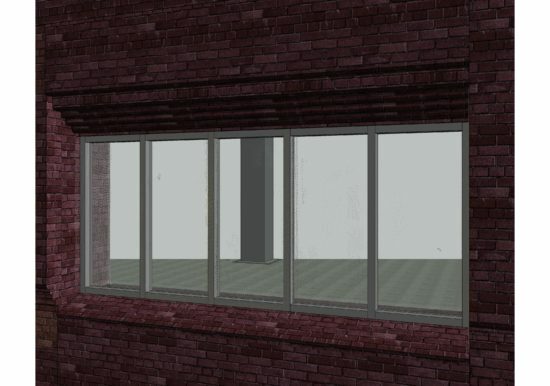 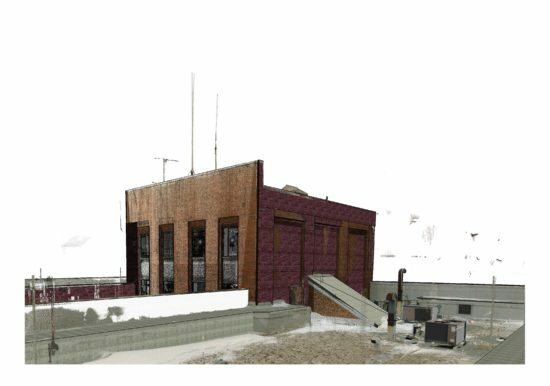 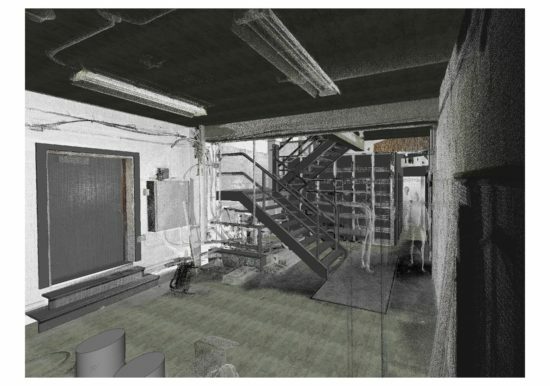 The point cloud and as-built model generated by ZS were used by Drury Southwest to prepare the construction plans for the renovation.